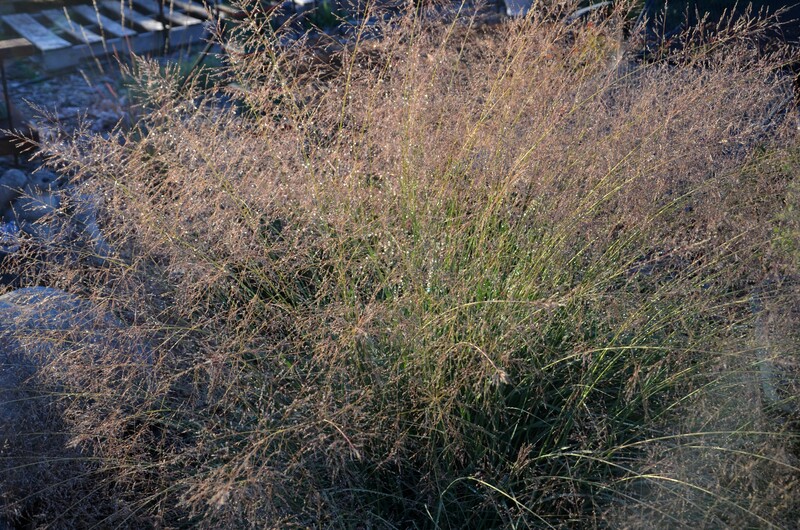 Native grass that grows in southern and central California. Found near the coast, foothills, central valley, desert mountains. Tolerates alkaline soil. Moderately fast-growing and moderately long-lived. Grows upright to 3 ft. 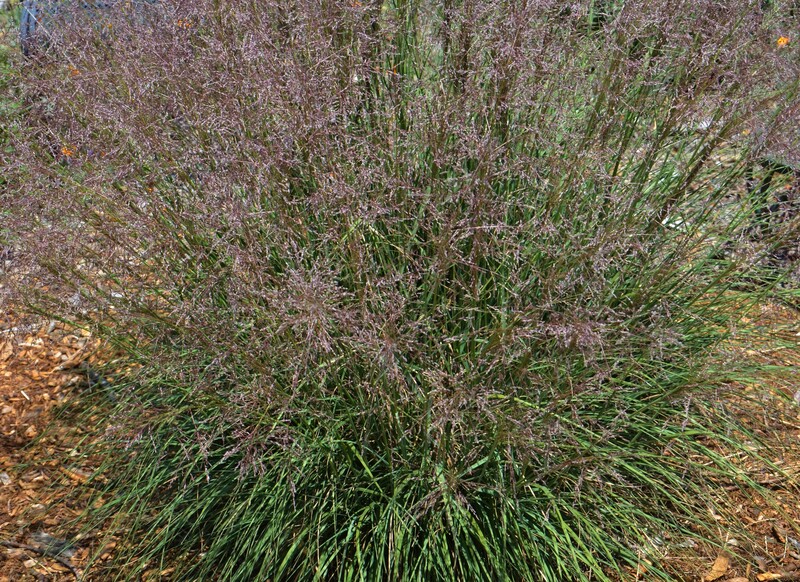 Active growth in spring and summer. Yellow flowers bloom in mid summer. 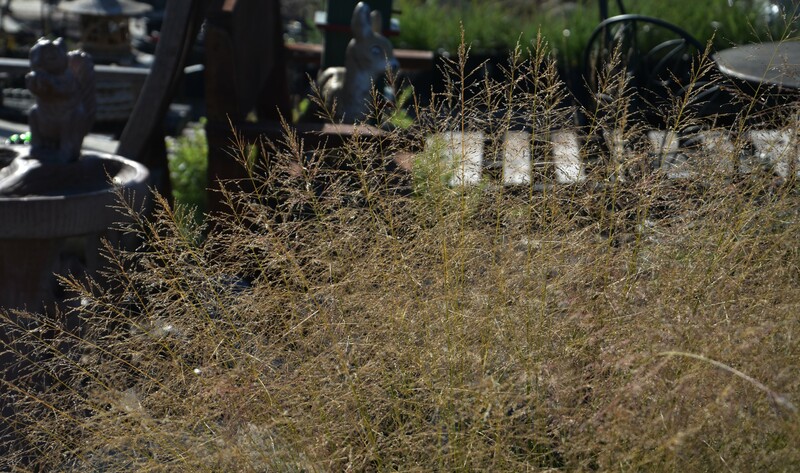 Prairie dropseed is a graceful, fine-textured, clumping grass that is both tough and good-looking. 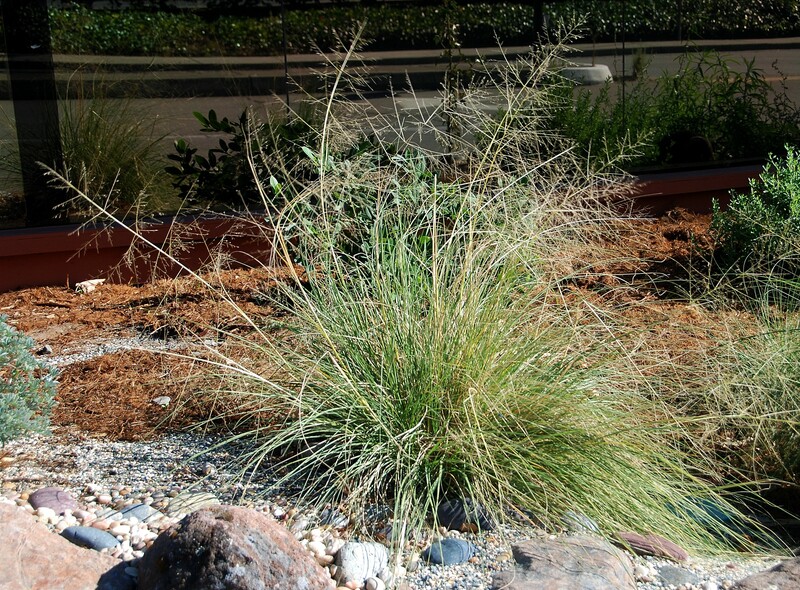 It contains deep-roots and is drought-tolerant. This species is excellent for massing in hot, dry areas and can tolerate a wide range of soil conditions. 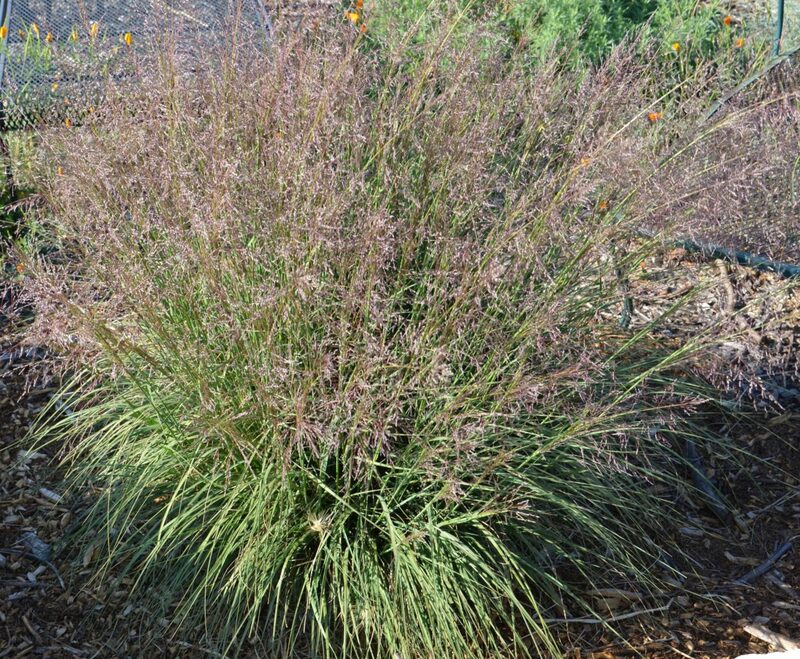 The name sacaton derives from the Aztec/Nahuatl word for grass, zacatl. 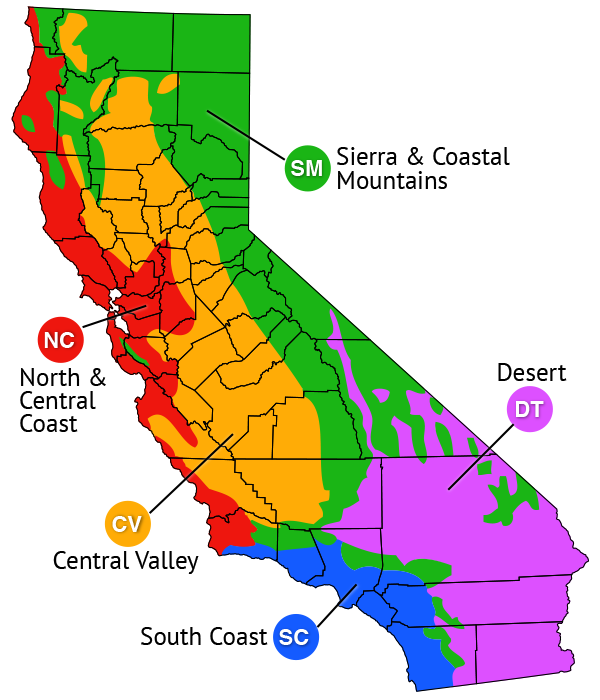 Tolerant of flooding and drought. Warm season grass. 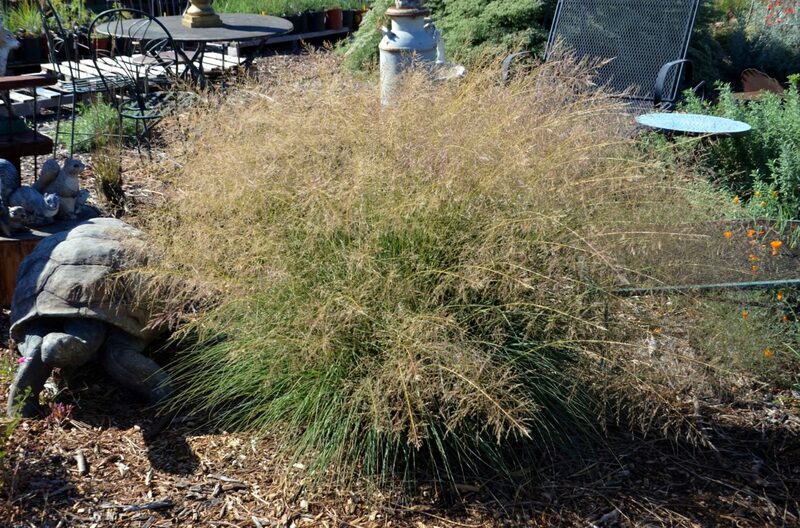 At bloom time in summer or fall, showy erect or arching flower plumes increase plant height to 5 ft. 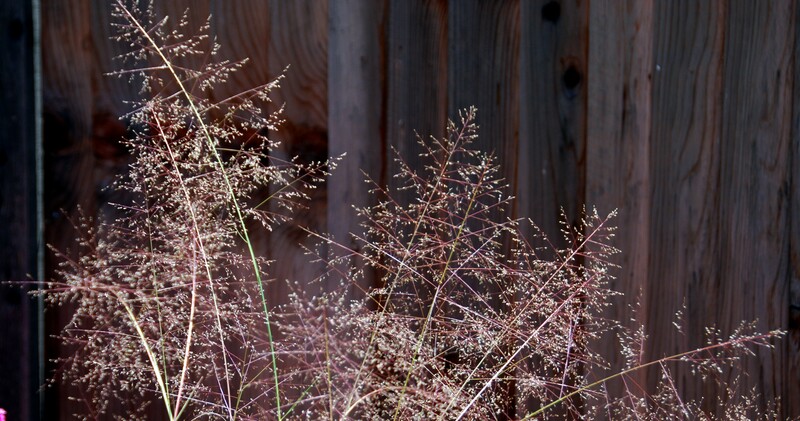 Pinkish plumes fade to pale straw color. Extremely tough, deep-rooted.